This Friday, February 8th, two great local bands will be headlining a big fundraiser for the Bayside Community Hall. Enjoy the music of Home Cookin' and The Handshakers. There will be a vegetarian lasagna dinner at 5:30 and the music starts at 7pm. This fundraiser is primarily going to update the kitchen, which is from the 1940s. And now though March 31st a local family (who want to remain anonymous) will be matching every dollar raised. 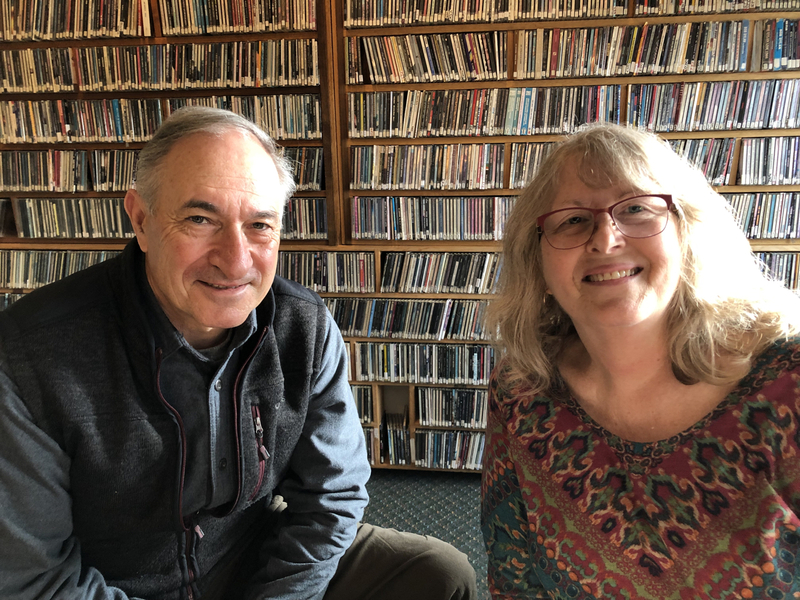 I had the pleasure of talking to Maggie Gainer of the Bayside Community Hall and Paul DeMark, of The Handshakers about the event this morning.